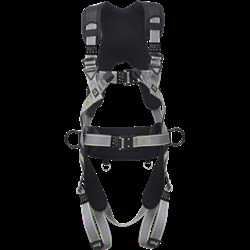 Adaptability - Adjustable shoulder and thigh straps. 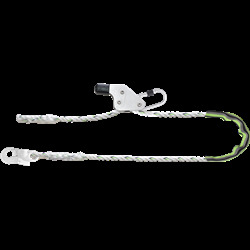 Convenience - Metal components made up of Stainless Steel for excellent corrosion protection. 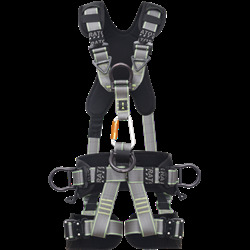 Compliance - Conforms to EN 361:2002 and EN358:2000. 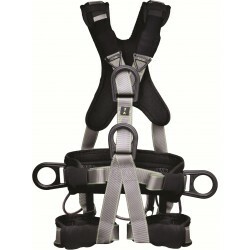 Can be used by a user with a maximum weight of 140 kg. 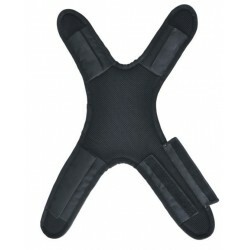 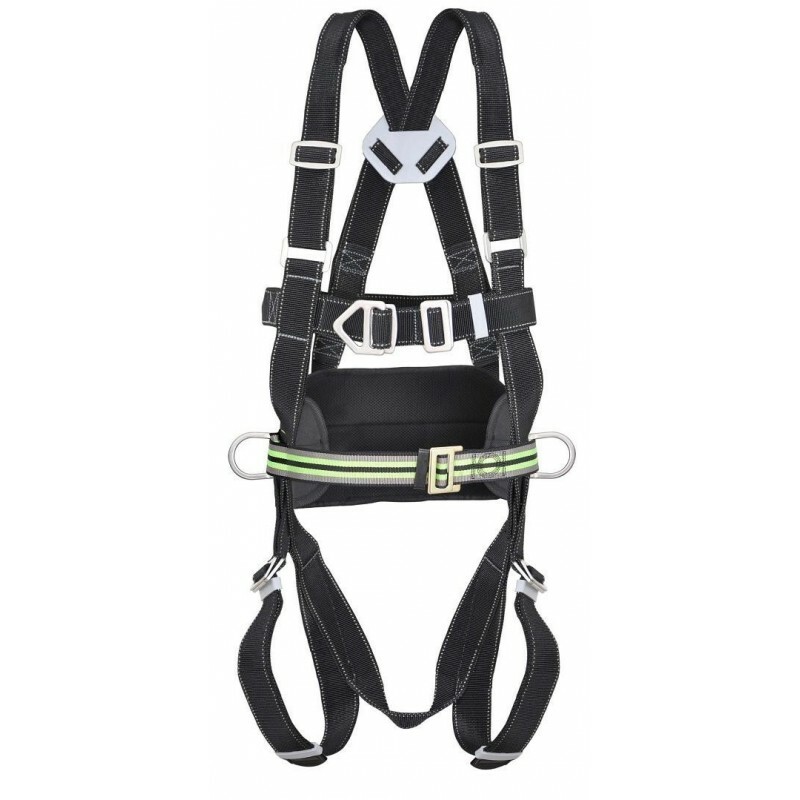 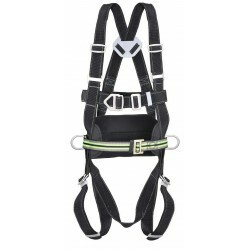 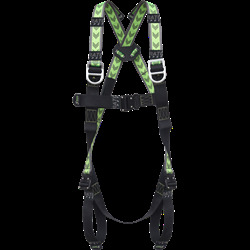 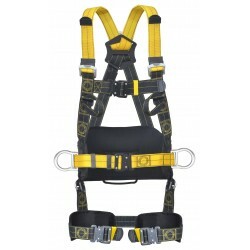 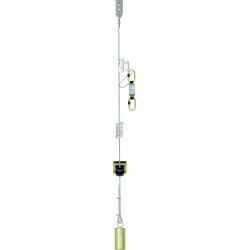 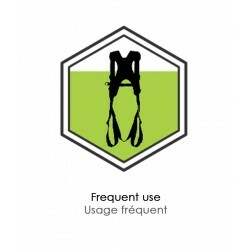 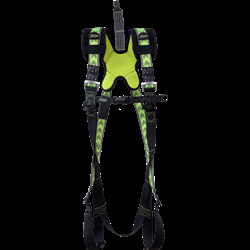 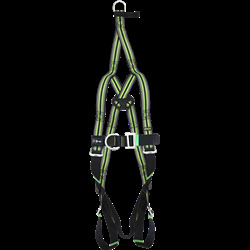 The Harness FA 10 208 00 is a combination of FA 10 107 00 (specifications given above) Along with work positioningbBelt FA 10 401 00 permanently incorporated in the Harness. 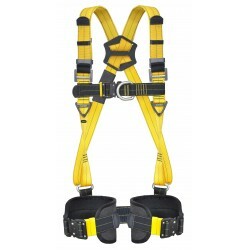 To be used for both work positioning and fall arrest purposes. 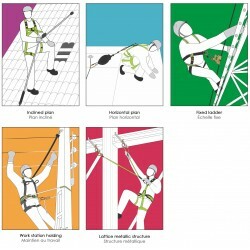 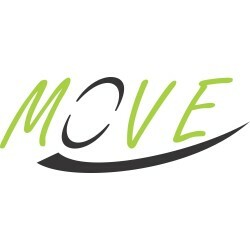 Latest versions - May differ from the documents delivered with the product or previously received.